The loyalty panel provides different channels for a customer to be able to ‘refer a friend’. Customers are also able to share a referral URL anywhere they would like. 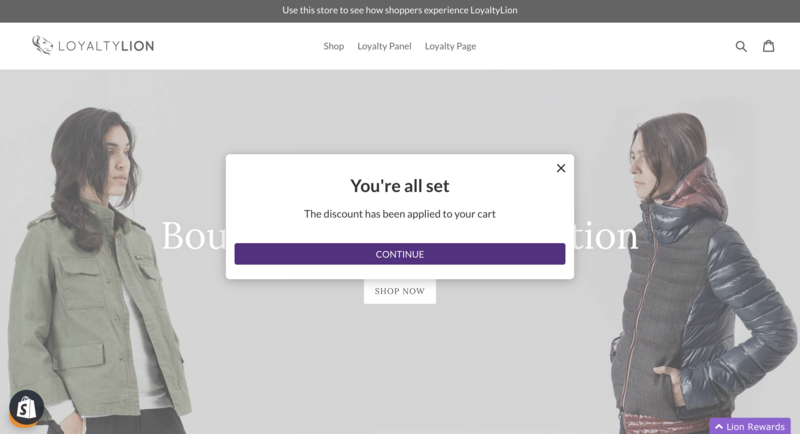 Shopify stores will be able to click the 'Apply discount' button and automatically add the discount to their cart. For all other platforms, your customers can copy the code and paste it on the checkout page. How many times can I ‘refer a friend’? Why did I not receive anything for my referral? 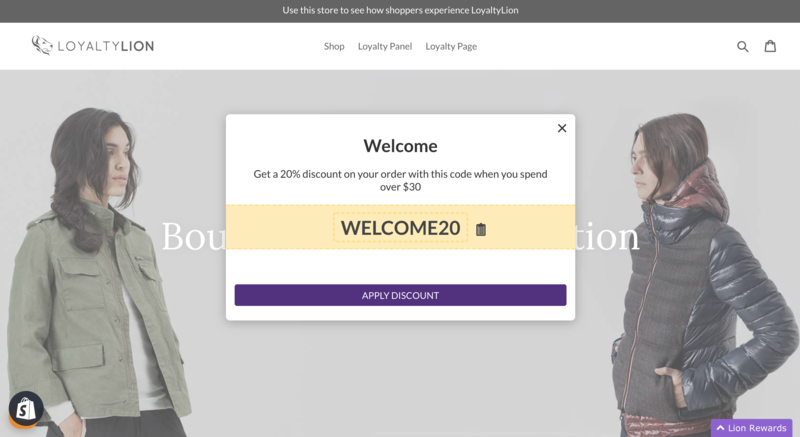 The referred customer must make a purchase and use the voucher code at checkout in order for the referral to be successful. We'll only award points if the new customer's first order is equal to or over the minimum spend the store has set. You can see the stores minimum spend within the ‘refer a friend’ section of your loyalty panel.